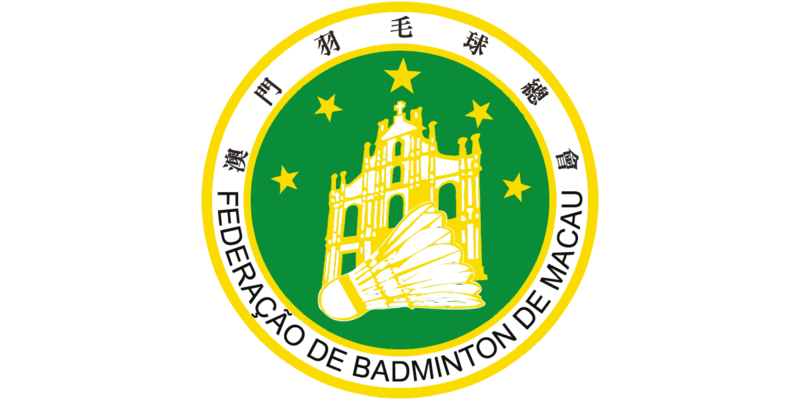 “Macau Open Badminton” is the annual focusing international sport event in Macau. 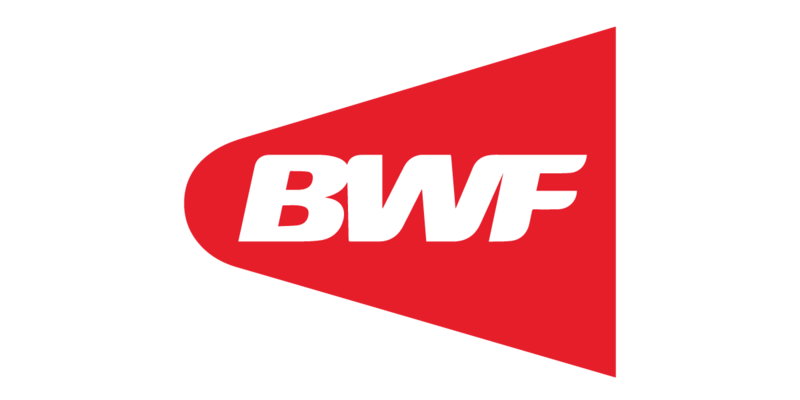 It is also one of the HSBC BWF World Tour tournament with world ranking points and total prize money of MOP$1,200,000 for this year.  “2018 Macau Open Badminton, Part of the HSBC BWF World Tour”, an annual focusing sport event, will be held on 30th October to 4th November 2018 at Tap Seac Multisport Pavilion, Macau. It was first organized in 2006 and it’s now on its 13th year.  Every year, approximately 300 players from 20 countries/regions participate in Men’s Singles, Women’s Singles, Men’s Doubles, Women’s Doubles and Mixed Doubles to contest for the tournament’s total prize money of approximately MOP$1,200,000 (that is USD$150,000). In the recent years, some of the outstanding players also participated in Macau Open including Chen Qingchen, Jia Yifan, Li Junhui, Liu Yuchen from China, Chou Tien Chen, Tai Tzu Ying from Chinese Taipei, Srikanth Kidambi from India, Ng Ka Long from Hong Kong China, Akane Yamaguchi from Japan, etc.